Oprah's Favorite Things list 2018 is here and you can pick up a few things for yourself from this curated holiday gift guide. The annual holiday list has everything from beauty products and gifts for foodies, to matching family sets and techie gifts. Now we may not all have Oprah's type of money but that's okay. I've put together a list of affordable gifts from the Oprah's Favorite Things list. Now even you can feel like Oprah this Holiday season. You get a gift and you get a gift and you get a gift! 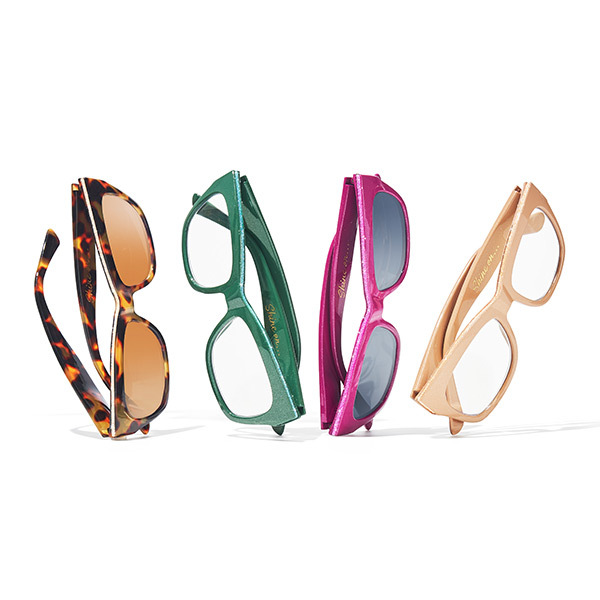 Peepers Women's Shine On Polarized Sunglasses $24 Protect your eye from blue light with these computer glasses. 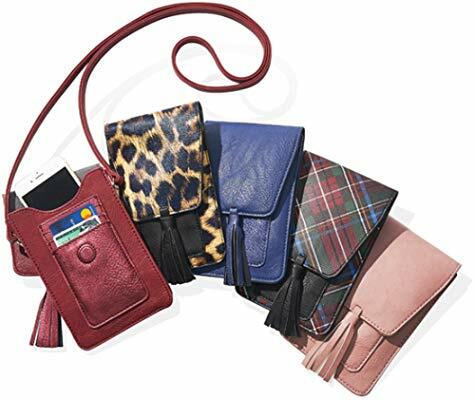 Harper Crossbody $19.99 - People are going crazy for this $20 crossbody purse. It can carry everything you need. I plan to get one of these for me! 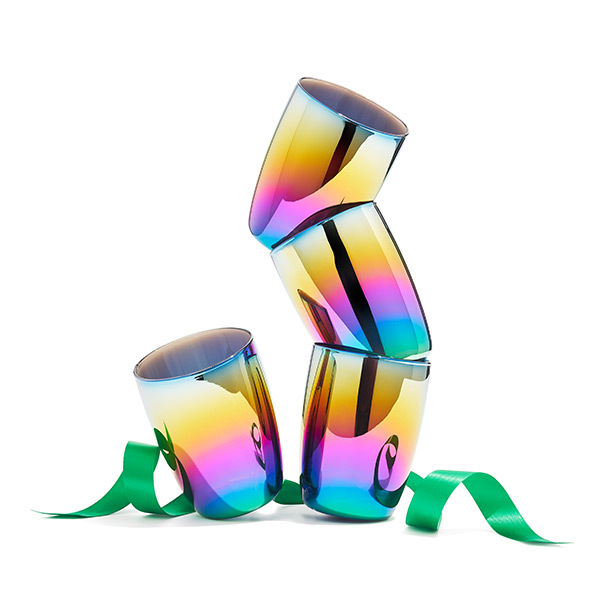 Glitterville - Rainbow Glass Tumblers, Set of 4 $38.40 - Entertain in style with these stylish rainbow cups. 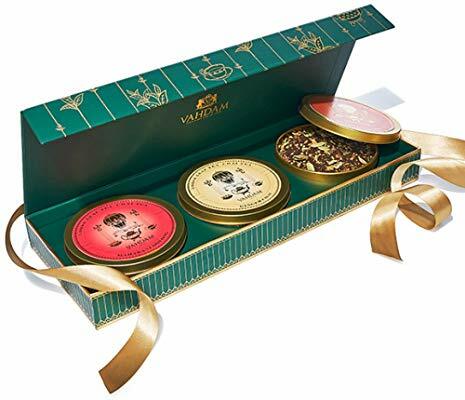 VAHDAM Chai Tea TRIO $29.99 - This holiday Chai Tea gift set is perfect for the tea drinkers in your life. 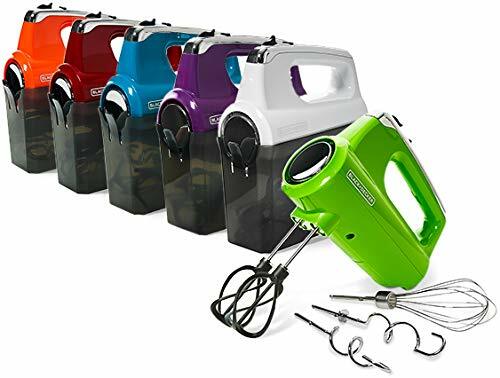 BLACK+DECKER MX600B Helix Performance Premium 5-Speed Hand Mixer $23.99 Turn up the style as you do your holiday baking with this colorful mixer. 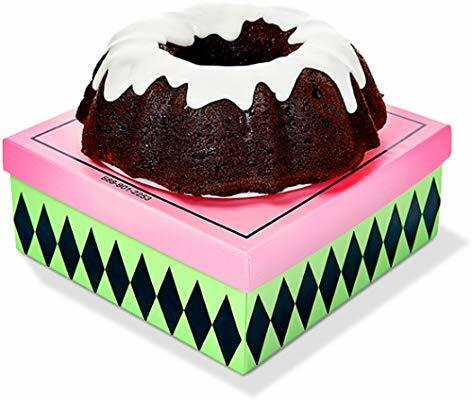 We Take the Cake Red Velvet Bundt Cake with Cream Cheese Frosting $36 - Who doesn't want cake for Christmas? 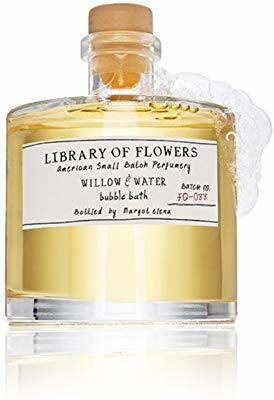 Library of Flowers Bubble Bath-True Vanilla $36 - Give the gift of "Me time" with this bubble bath gift. 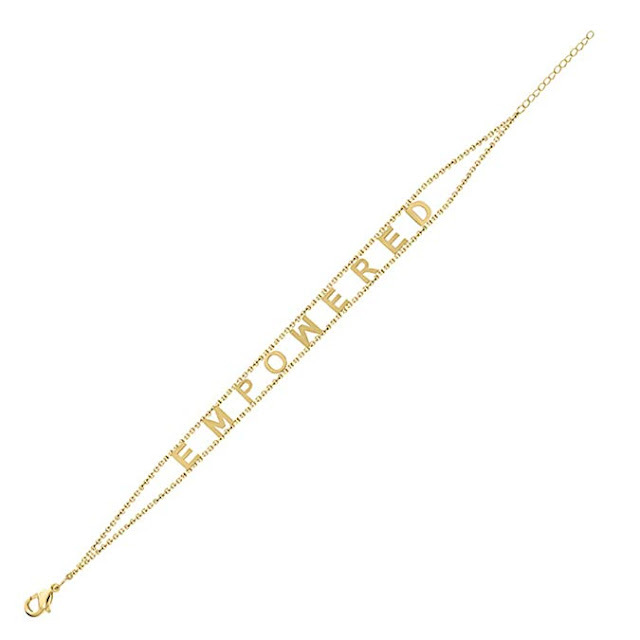 Empowered by Maya J Empowered Bracelet $38 - remind the special lady in your life that she is empowered. there are also many other inspirational words to choose from. 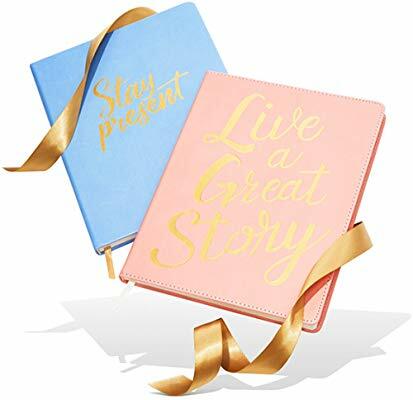 Eccolo World Traveler Desk Size Journal $20.99 - For the writer in your life. 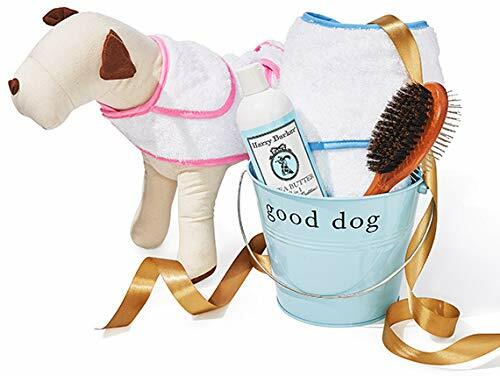 Harry Barker Dog Spa Day Gift Set $49.60 - We no longer have our pug Zach but this would have been a nice gift for him. There are so many holiday gifts that you can find on this most anticipated gift guide and I hope you find a few Christmas gift ideas for yourself as well! To see all the gifts on Oprah's Favorite Things 2018, visit the Holiday shop HERE. What is your favorite affordable gift on Oprah's Favorite Things list? Wow! All of these are so cute and affordable. Great post! These all look great but the sunglasses, bubble bath and journal are my favorite. You know if Auntie Oprah put it on her list then it's great. Auntie Oprah gets it right every time. I am ordering this Harper crossbody ASAP. It’s perfect for work. It can hold my phone and badge.